THE OCEAN are currently making their way through North America as part of the seventh annual Summer Slaughter Tour. Presented by Indie Merch Store, ESP and Guitar World, the progressive sound contortionists are leveling stages nightly alongside The Dillinger Escape Plan, Animals As Leaders, Periphery, Norma Jean, Cattle Decapitation, Revocation, Aeon and more. THE OCEAN have added a number of last minute US headlining shows on the Summer Slaughter off days which include performances in Hartford, Omaha and Vancouver as well as a very special meet & greet on August 6 in Brooklyn, New York at Saint Vitus Bar. 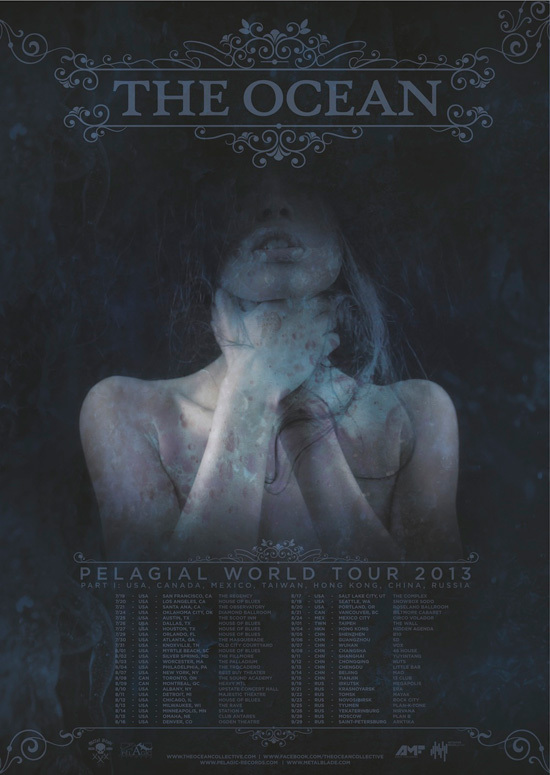 Following the band’s stateside takeover, THE OCEAN will play select shows throughout Taiwan, China and Russia before embarking upon a full European headlining tour set to commence on October 29, 2013. Support will come by way of Norway’s Shining, Poland’s Tides From Nebula and France’s Hacride. See all confirmed dates below. 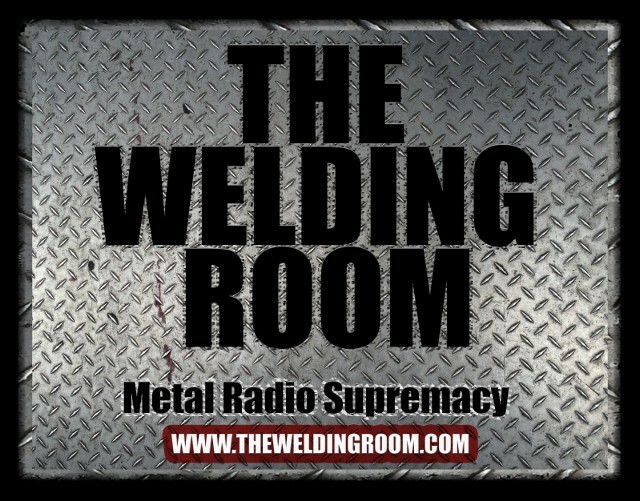 Watch “Bathyalpelagic II: The Wish in Dreams” at metalblade.com/theocean and request THE OCEAN on The Welding Room with #DeathThreatsComplaints to @TheWeldingRoom via Twitter. 8/06/2013 Saint Vitus Bar – Brooklyn, NY – SPECIAL MEET & GREET! This entry was posted in METAL and tagged AEON, Animals As Leaders, Arts, Brooklyn, cattle Decapitation, Celebrities, China, Dillinger escape plan, Entertainment, Germany, Metal Blade Records, Nuclear Blast Records, Ocean, oscars, Pelagial, Periphery (band), Revocation, Sumerian Records, Summer Slaughter Tour, the ocean, The Oean Collective, Thy Art Is Murder, Tide From Nebula. Bookmark the permalink.